The smartphone market is constantly developing, and there are always lots of latest mobile phones to admire. Knowing everything about the latest phones and prices is essential for making a good choice if you’re looking for a new device. Check out these latest mobile phones with prices and features! One of the latest android phones in Nigeria to catch the attention of the buyers is the Tecno Pouvoir 2. With a 6-inch display, a 1.3 GHz quad-core processor, 2GB of RAM, 16GB of storage, 13MP and 8MP cameras, and a 5000mAh battery, the Pouvoir 2 is the ideal mid-range Android smartphone of 2018. 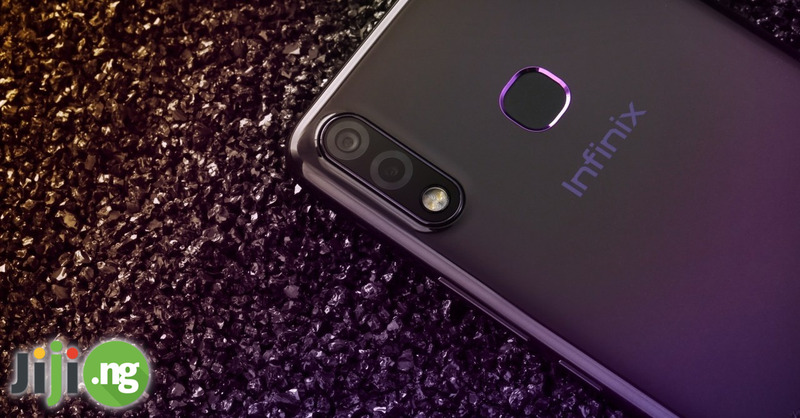 The Infinix Hot lineup of device was met with great success, and the Hot 6 Pro is among the most anticipated new mobile phones with price. This phone comes with a 6-inch display, 1.4 GHz quad-core CPU, 3GB of RAM, 16GB of storage, a dual rear camera, and a 4000mAh, which, together, make it one of the most interesting upper-range devices of the year. The return of Motorola to the Android phone price list couldn’t have been more successful: the Moto G5s is one of the best Android phones we’ve seen in 2018. The 5.2-inch screen, 1.4 GHz octa-core CPU, 3GB of RAM, 32GB of storage, 16MP and 5MP cameras, and 3000mAh battery are the biggest reasons to get this Motorola. Nokia is another brand whose comeback we welcomed last year, and the Nokia 7 Plus is currently their best device. The 7 Plus comes with a 6-inch 18:9 display, octa-core CPU, 4GB of RAM, a dual rear camera and a 16MP front camera, as well as a 3800mAh battery, making it a greatly equipped and stunning-looking smartphone. Tecno has had a very productive year, releasing many of 2018’s latest phones. The Camon CM is a great mid-range model that has a 5.7-inch screen, 1.4GHz quad-core CPU, 2GB of RAM, 16GB of storage, two 13MP cameras, and a 3000mAh battery. Plus, the Tecno Camon CM is the brand’s first smartphone with a 18:9 screen. 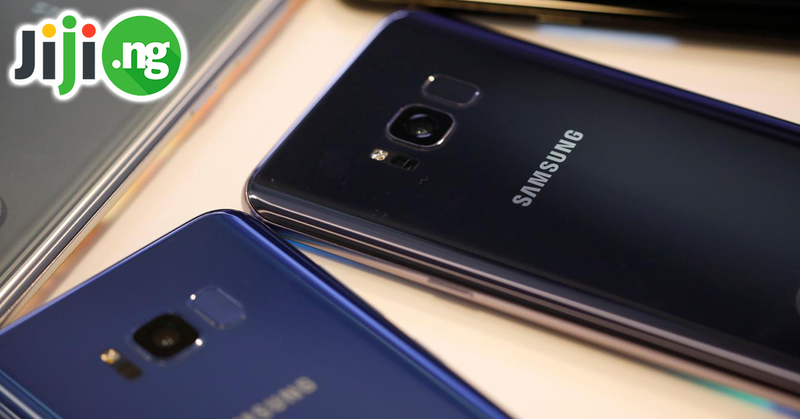 One of 2018’s most anticipated smartphones is, of course, the Samsung Galaxy S9, the successor to the highly popular Galaxy S8. With the specs that include a 5.8-inch screen, octa-core CPU, 4GB of RAM, up to 256GB of storage, 12MP and 8 MP cameras, and a 3000mAh, the Samsung Galaxy S9 is one of the most advanced phones you can get right now. The success of the Tecno Pouvoir 2 would have never happened without its predecessor, the Pouvoir 1. If you’re on a search for an entry-level phone with a huge battery capacity, then the Pouvoir 1, with its 5.5-inch display, 1.3GHz processor, 1GB of RAM, 8MP and 5MP cameras, and a 5000mAh battery is exactly what you’re looking for. The latest addition to the Hot S lineup of smartphones, the S3, comes with a 5.65-inch display, 1.4GHz octa-core CPU, 3GB of RAM, 32GB of storage, 20MP and 13MP cameras, and a 4000mAh battery – in other words, everything you can expect from a good smartphone in 2018. If you’re looking for the most discussed new mobile phone with price in Nigeria, consider the Nokia 8 Sirocco. 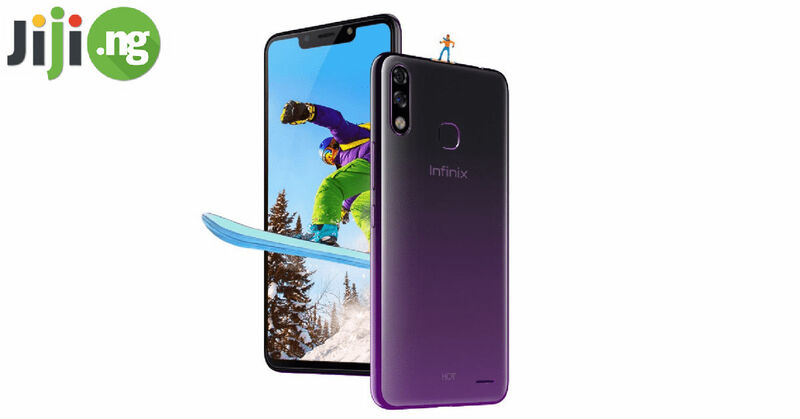 This 5.5-inch smartphone with an octa-core CPU, 6GB of RAM, dual rear camera, and 3260mAh made a big splash in the Nigerian media even though it hasn’t been officially released in the country. 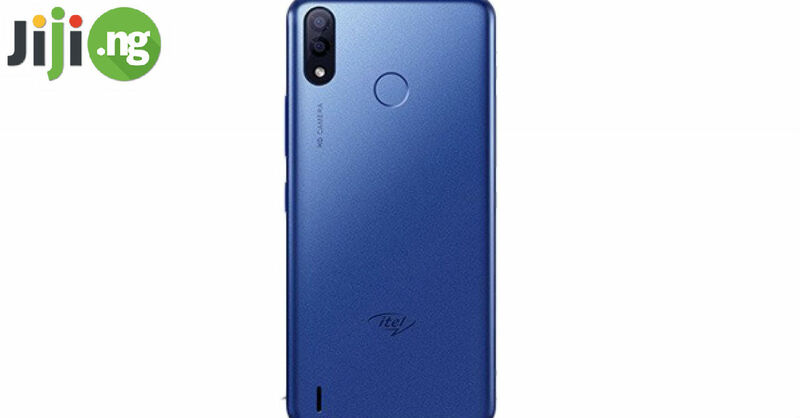 Tecno is very good at producing decent entry-level devices, and the Tecno F1 is one of the most affordable smartphones of the year. It comes with a 5-inch display, a 1.3GHz quad-core processor, 512MB of RAM, 8GB of storage, 5MP and 2MP cameras, and a 2000mAh battery.